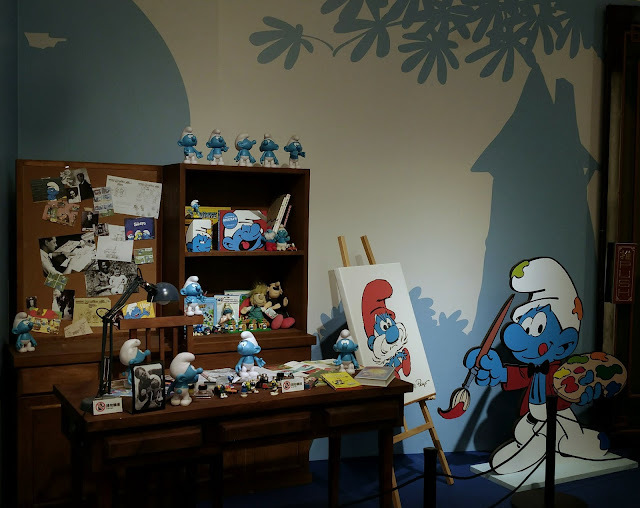 - How did you like like the exhibit? 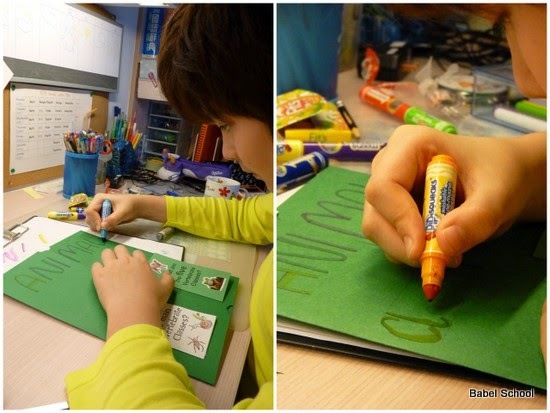 - I asked my 7-year-old. 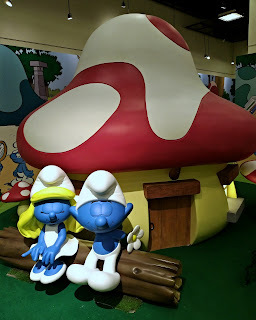 - A lot! - was her answer. - What did you like the most? I think that pretty much sums up the exhibit that is happening right now in Chiang Kai-shek Memorial Hall 中正紀念堂. 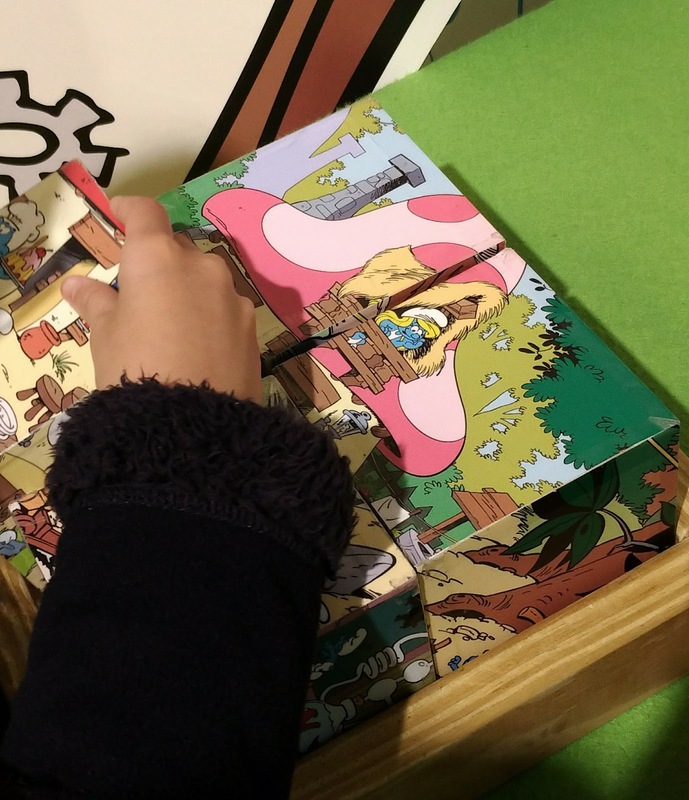 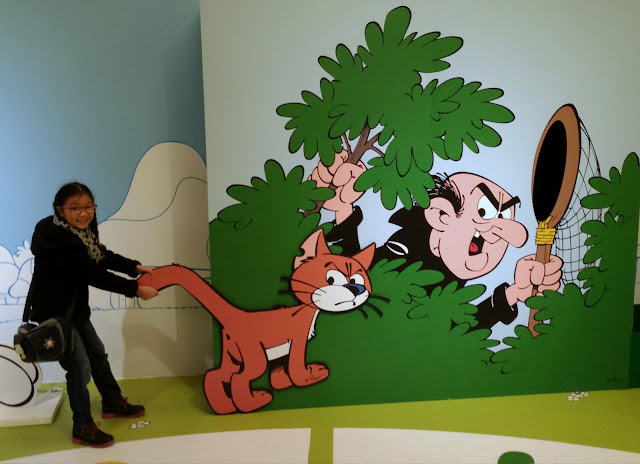 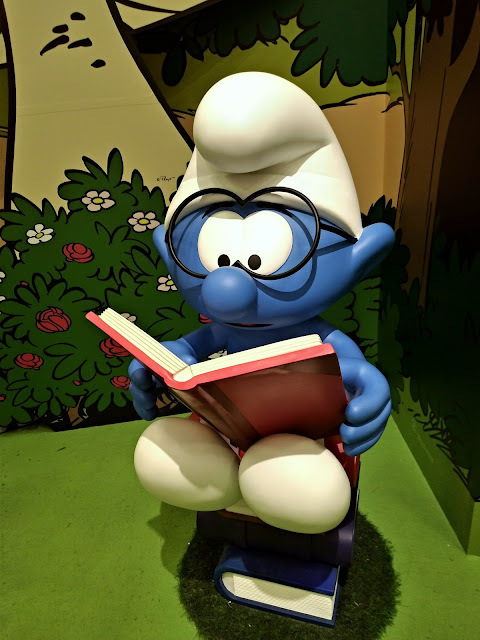 Ania has watched the Smurf cartoons and has read the books. 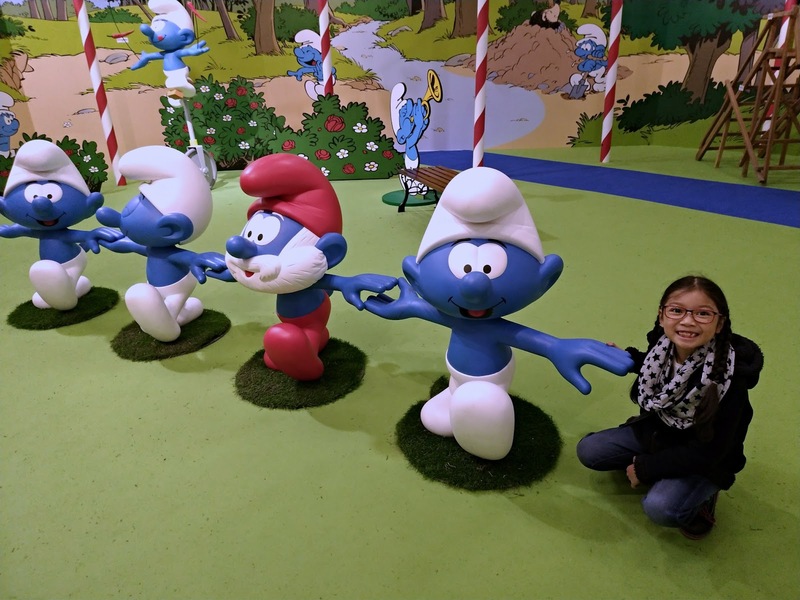 Unfortunately she was too small to watch the Smurf movies when they were in the cinemas. 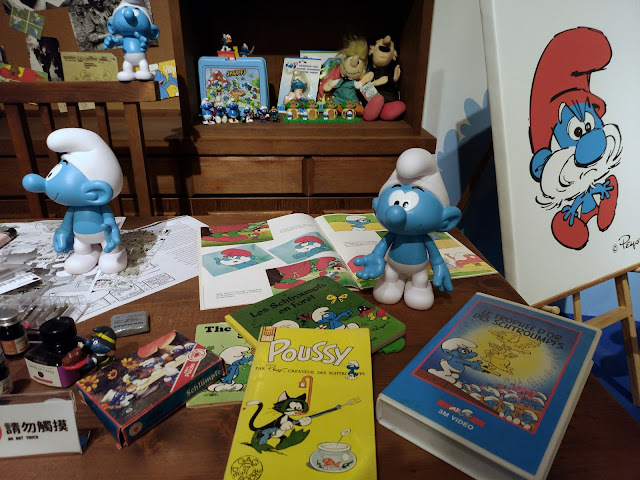 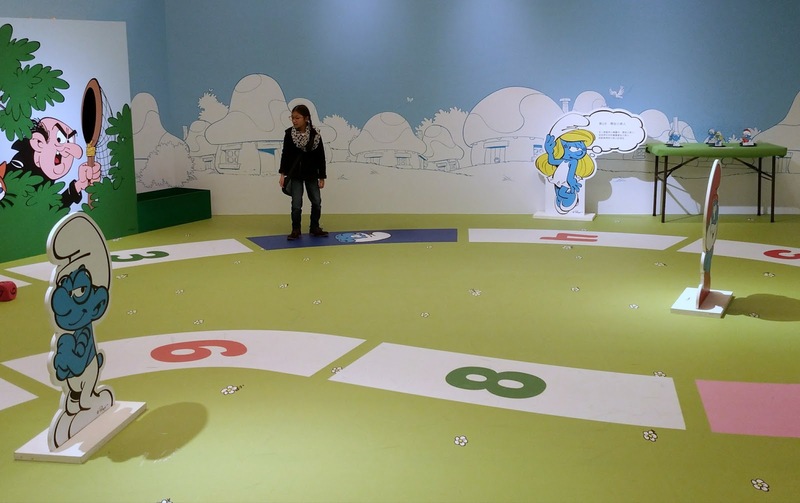 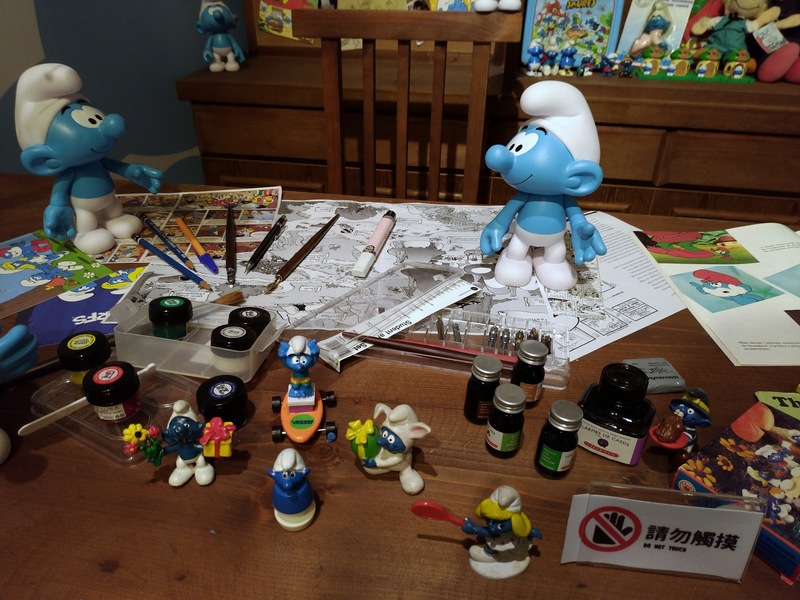 There is also an interesting part of the exhibit about the French creator of the cute blue creatures, Peyo. 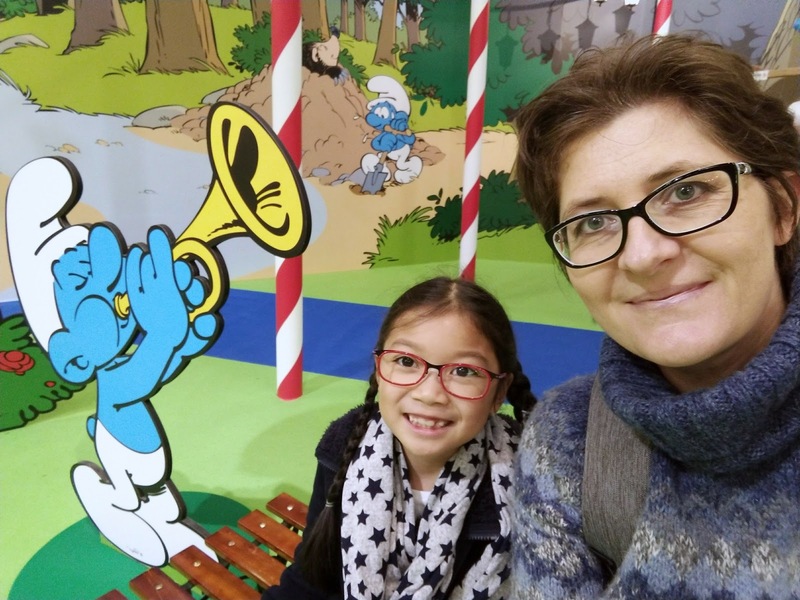 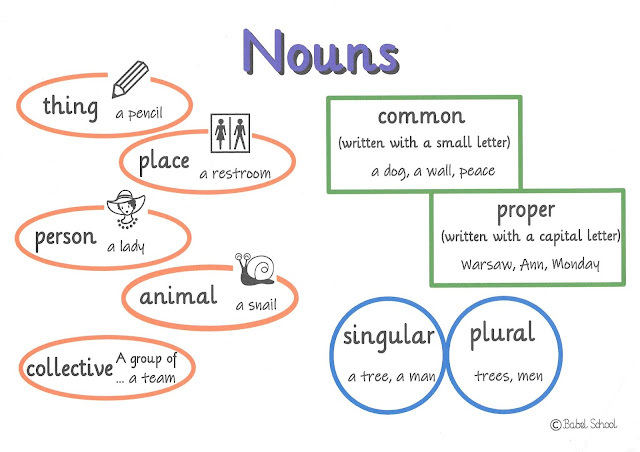 Unfortunately I was so preoccupied with explaining everything to Ania, that I forgot to take photos. 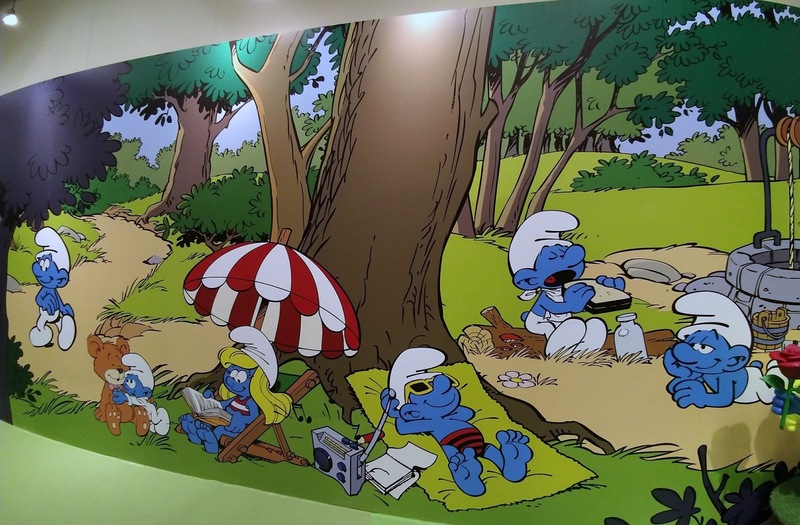 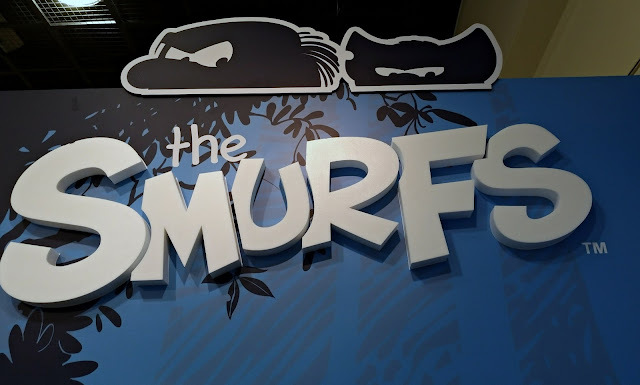 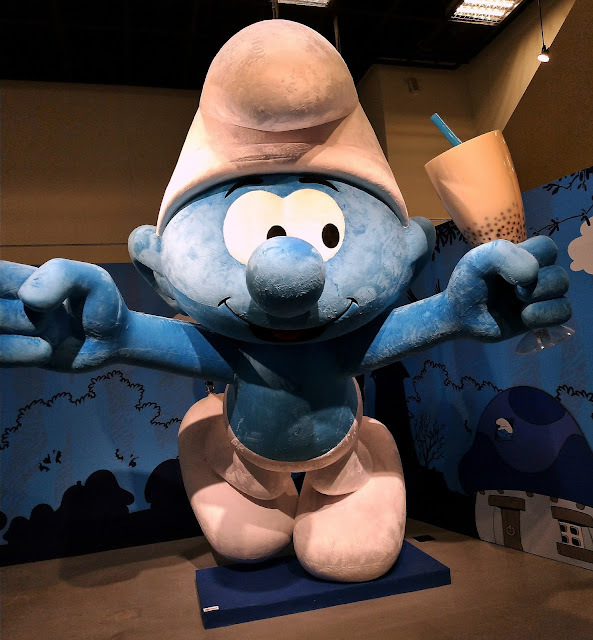 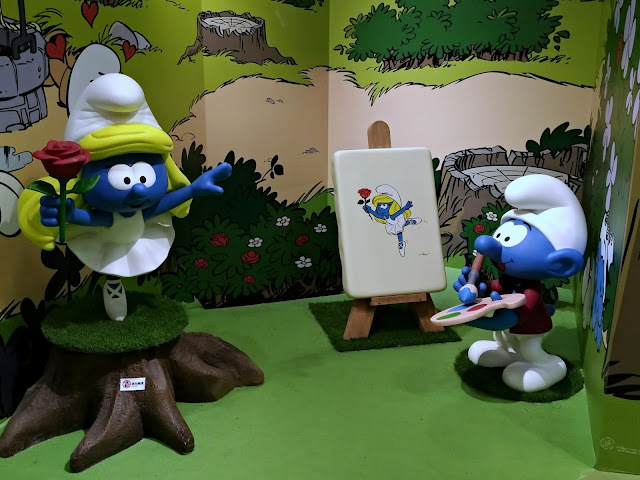 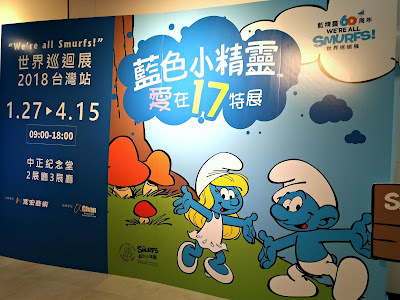 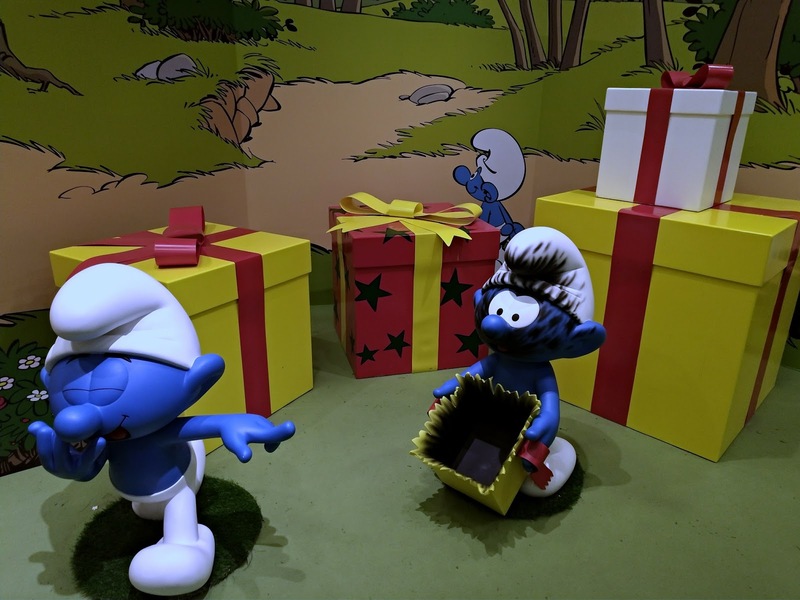 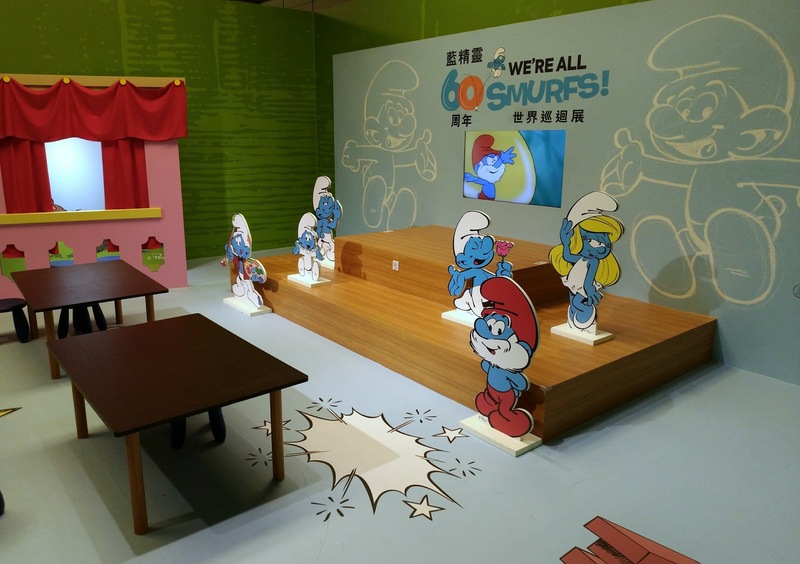 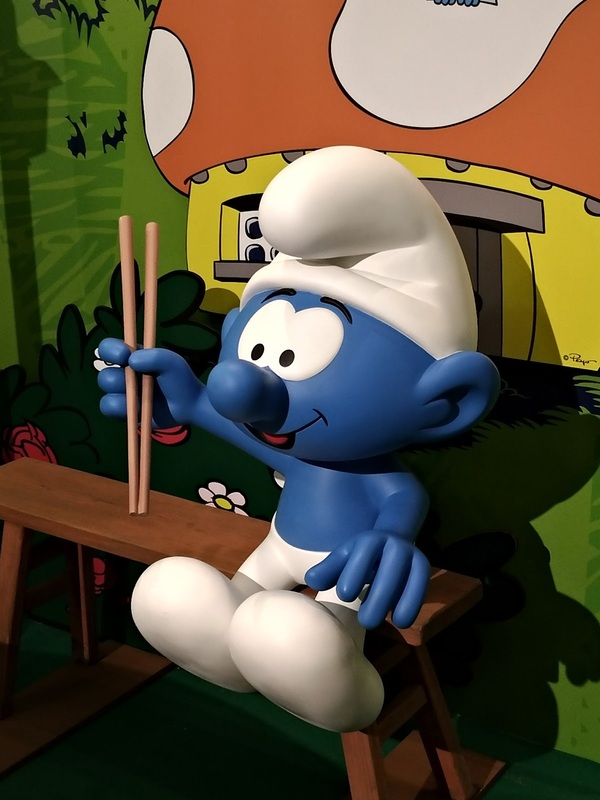 So if you have a Smurf fan be sure to drop by the exhibit before April 15th, 2018.